Cleansing has the potential to go far beyond green juice and colonics. It is the chance for us to really heal ourselves from the cellular level up, mind, body and soul. It gives us the chance to feel free and alive again. 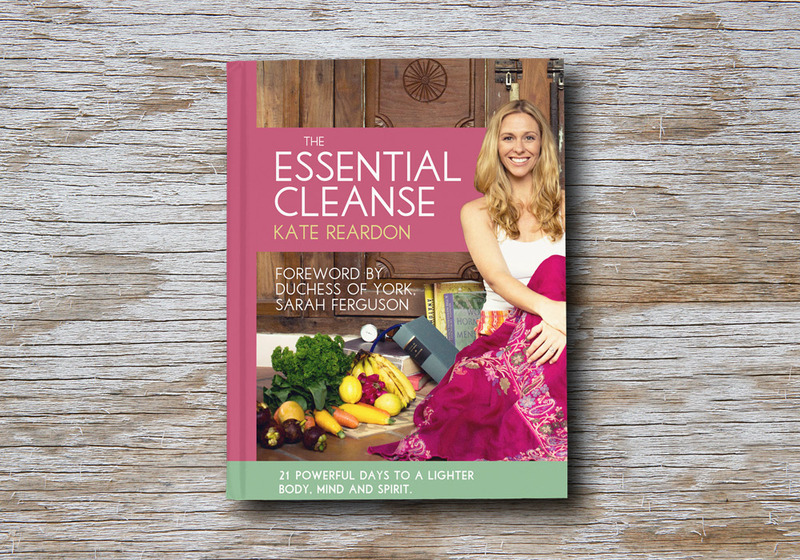 In The Essential Cleanse, I share the secrets and science behind cleansing for total vibrant health. Weaving personal stories with expert guidance, you are invited to walk the journey that will purify and restore your body, mind and spirit. The Essential Cleanse provides you with more than a day-by-day health program; it’s a love letter of essential wisdom. 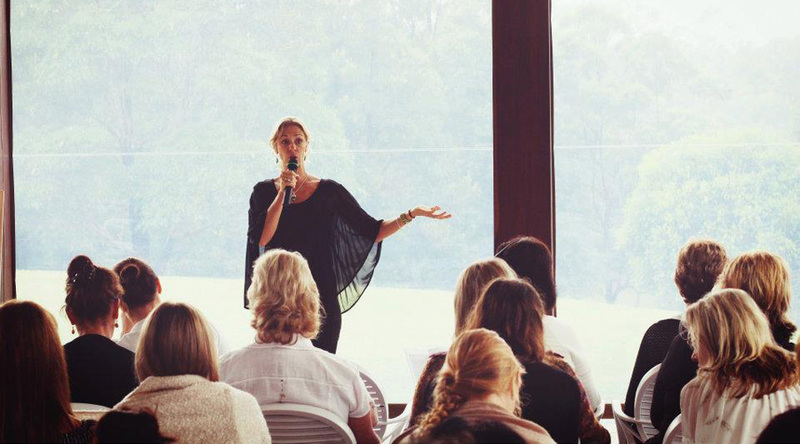 Hosting retreats is one of my most favourite ways to work with people. You can find out more about that here. 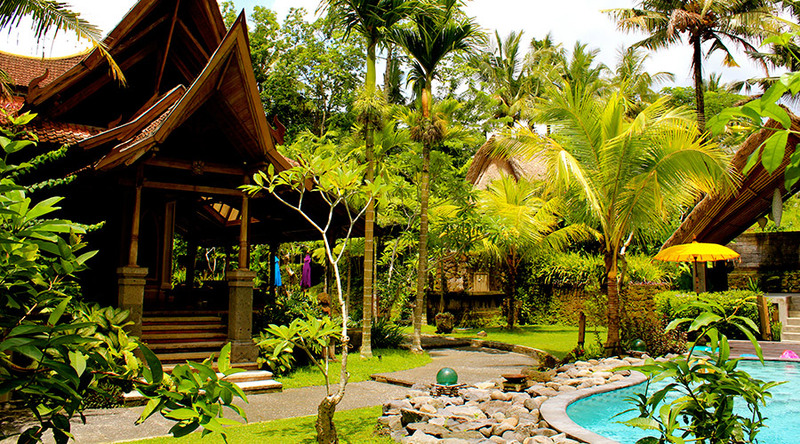 Natural Instinct Healing has a retreat centre in Ubud, Bali and our team of qualified health professionals facilitate detox and cleansing programs all year round. We also do retreats in other countries too, including Australia. Jump over here for all the details, dates and information. I love sharing my knowledge, insights and expertise and present workshops and seminars all over the world. Bringing my health and wellness message to the wider community is so much fun, and I love the energy and atmosphere of live events. Head over to the events page for my upcoming gigs, as I would love to see your smiling face in the crowd. Or if you would like me to speak at your event please contact me. One on one sessions are a chance to go voyage deeper into your personal healing journey; clearing blockages, realigning with your true self, increasing your nutritional status, and nourishing and rejuvenating your mind, body and spirit. This is done through naturopathy, nutritional consultations, iridology, flower essence therapy, lifestyle coaching, emotional release work, spiritual healing, and intuitive readings, counselling and mentoring. I choose to only work with a limited number of selected people at a time. To see if we are a good fit have a little look over here. However, to be completely honest with you, I truly struggled and found the process very challenging for a long time. I could not, for the life of me, arise at 4am, sit cross-legged and try to be still and quiet by ‘switching off’ my mind. It just didn’t work no matter how hard I tried and in fact it left me more frustrated than ever. It wasn’t until I discovered guided visualization that I was finally able to switch off my monkey mind and connect deep within myself. This practice has had profound effects on my mind, body and soul, and I can now sit for hours and meditate without any struggle or pain. You can read more about my meditation journey here. I designed these healing visualizations to bring you into awareness of your own mind, body and soul to achieve deep healing and transformation. Each one was recorded and channelled from a very high frequency vibration and has been designed to bring you into alignment with your own health, happiness and healing. Click here to learn more about the different guided recordings that are available. We did extensive research into discovering the best and most effective way to support people on a mind, body and soul level and created “The Hub”. With a like-minded crew building on the collective passion to become the best they can be, we’ve set up a foolproof way to succeed. The Health & Healing Hub is an online membership you enter to journey through the 12 core pillars of health and wellness with me and my amazing hand picked team. This is a purpose-built private portal (aka ‘The Hub’) where you’ll find your tribe (we’ve got some awesome humans for you to connect with), access professional health and wellness resources, conscious education media… and the best part? You can enter the hub anytime and anywhere via your laptop, tablet or smartphone. Every month we’ll take a holistic deep dive into one of the 12 core pillars. ‘The Hub’ is open to you every minute of every day to engage with your tribe and get support. And because timing is everything, you can join at anytime to kick off your 12-month commitment. 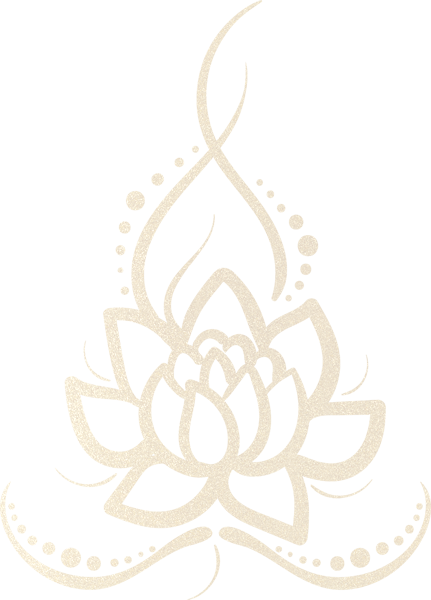 The Hub has three tiers of membership – Basic Impact, High Impact, and Ultimate Impact. You decide which one suits you best, and then we work right alongside you to help you reach your goals. All you need is your willingness for change, an openness to be vulnerable, and a passion for reaching your full potential…. Whatever that looks and feels like for you. Please note that because I put my heart and soul into my work I choose to only work with people who are wholeheartedly committed to their own personal healing, health and wellness journey. If you are looking for change, growth, expansion and inspiration to feel completely free and happy in your physical body, calm in your mind and light in your soul, then it sounds like we’re on the same page! If you are looking for a quick fix in a pill, unactionable and unaccountable guidelines, another ‘get quick weight loss; diet to follow, a way to sidestep your own personal responsibility or a whole bunch of quackery hullabaloo, then I can tell you right now we won’t be a good fit, and you are better off trying somewhere else. The online world is full of unqualified wellness bloggers that will cover this for you, but you will not find it here.